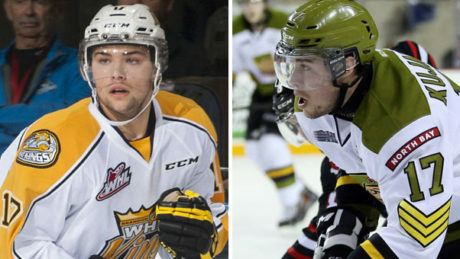 Ben Johnson and Mike Keenan wasted no time making an impact for the Orlando Solar Bears. 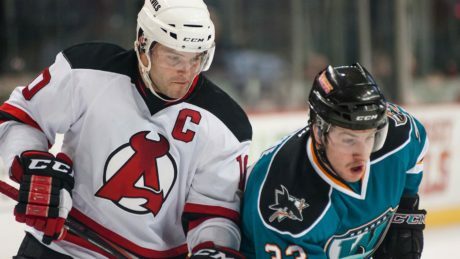 A 3-2 regulation win over the Worcester Sharks on Sunday keeps the Devils alive in the playoffs race. 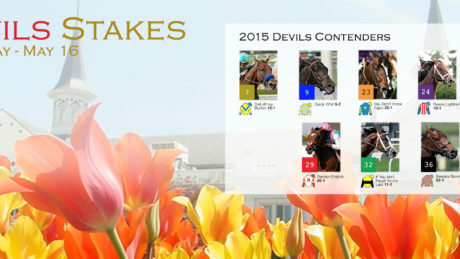 Try your hand at creating Devils-themed horses names. 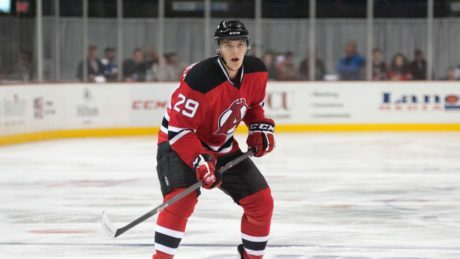 New Jersey Devils prospects Ryan Kujawinksi and John Quenneville are making an impact in the CHL playoffs. 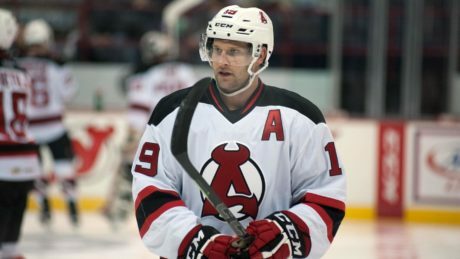 The Devils find themselves in a must-win situation when they face the Sharks Sunday at DCU Center. 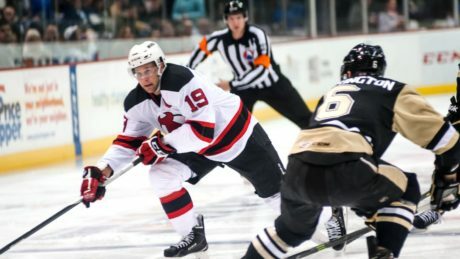 With eight wins in their last 11 outings, the Albany Devils travel to face the Wilkes-Barre/Scranton Penguins Friday at 7:05 pm. The contests, which will take place at Mohegan Sun Arena, is a must win for Albany. 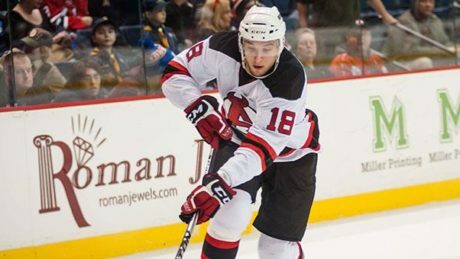 The team is two points out of a playoff spot with two games remaining in the regular season. 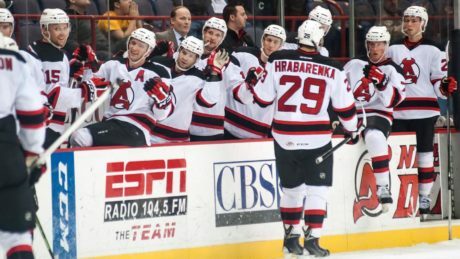 Raman Hrabarenka scored and Scott Clemmensen made 21 saves, but the Devils lost, 2-1, against the Wolf Pack Saturday at XL Center. 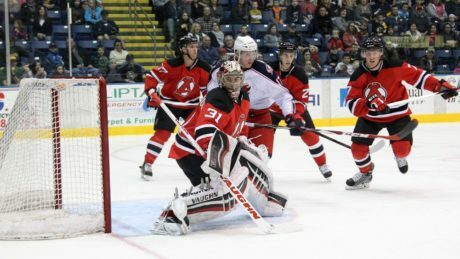 Scott Wedgewood made 32 saves — plus three in the shootout — to help the Devils to a 1-0 victory against the Falcons.